A well-absorbed form of magnesium. Since 1984, Thorne has set the standard for the exceptional formulation and quality manufacturing of nutritional supplements. Thorne delivers premium, science-based products, a health diagnostics technology platform, and the latest in medical education. With more than 350 products, Thorne is the most dispensed brand by 30-40 year old health-care practitioners. Thorne is dedicated to improving the health of our community as well as increasing the knowledge of nutritional health and wellness. Since 2012, Thorne has partnered with educational institutes and local charities to donate more than $1M in products and profits. Thorne products do not contain any unnecessary binders, coatings, disintegrants, fillers, or lubricants (including magnesium stearate) that could impair absorption. Thorne adheres to the FDA's current Good Manufacturing Practices (cGMPs) and has the highest number of NSF Certified for Sport products which tests for more than 200 banned substances for elite athletic competitions. 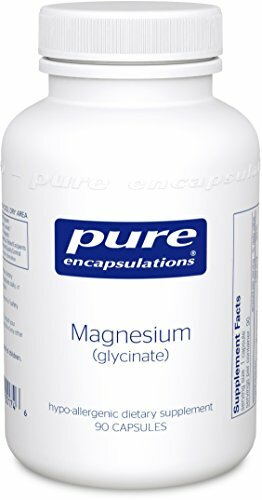 Provides 100 mg of elemental magnesium per capsule to support cellular metabolism. This preparation of magnesium is converted to the Krebs cycle intermediate malic acid, supplying a highly-absorbable magnesium supplement. A component of over 300 enzymatic processes in the body, magnesium provides nutritional support for muscles and bones, as well as for several physiological functions including energy production and healthy cardiac function. Integrative medicine is a collaboration of safe and effective therapies from conventional and complementary medicine. Integrative practitioners look beyond symptoms to identify and address the root cause and work hand in hand with patients to develop a plan of care. This collaborative, wellness-driven approach often includes clinical nutrition - both through diet, and nutritional supplementation – and that’s where Integrative Therapeutics supplements come in. Integrative Therapeutics is one of the top-tier manufacturers of supplements in use by integrative practitioners today – including naturopathic, chiropractic, nutrition, acupuncture, as well as a variety of general health and specialty practitioners. 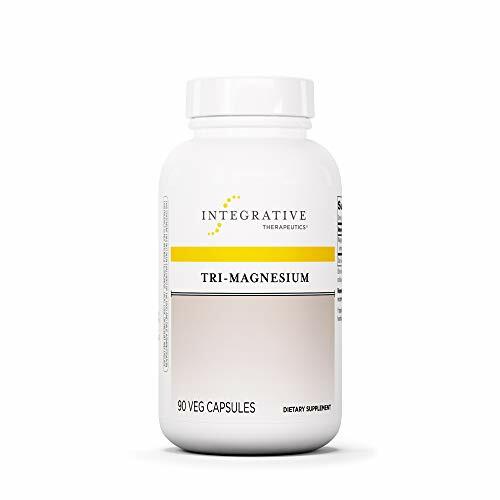 Triple Magnesium combines Magnesium Oxide, Malate and Glycinate. Magnesium activates enzymes that are essential in many functions of the body. It is also essential for the metabolism of fat, carbohydrates and amino acids. It supports healthy teeth and maintains bone density. Magnesium helps maintain blood pressure levels that are already in the normal range. It also helps to maintain normal mood and emotional well-being premenstrually, and during the menstrual cycle. 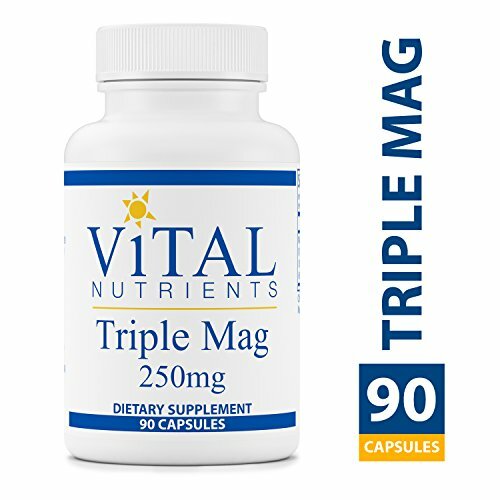 Vital Nutrients mission is to manufacture superior quality nutraceuticals that exceed both industry and government standards and provide clinically effective results. They provide over 200 science-based and clinically effective products. They have a comprehensive quality assurance program to ensure that purity and potency is consistently met on every product that they manufacture. Vital Nutrients uses independent U.S. ethical laboratories to test all raw materials and finished products. Each raw material is tested, regardless of origin, for purity and potency. All finished products are tested through a real time stability protocol for expiration date validation. They are an FDA Inspected facility that exceeds FDA cGMPs, and a member of the NPA. 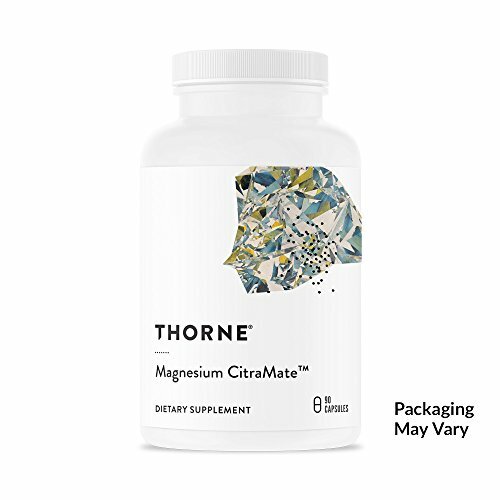 Provides 300 mg of elemental magnesium per capsule to support cellular metabolism. 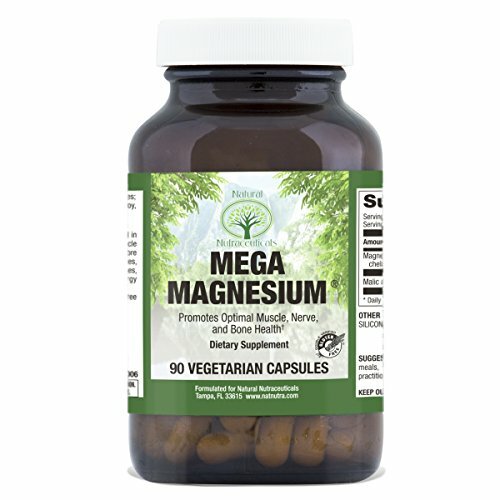 This unique, highly bioavailable magnesium supplement supplies a variety of forms of magnesium in a specific blend to support cellular metabolism. As a component of over 300 enzymatic processes in the body, magnesium provides nutritional support for muscles and bones, as well as for several physiological functions including energy production and healthy cardiac function. Integrative medicine is a collaboration of safe and effective therapies from conventional and complementary medicine. Integrative practitioners look beyond symptoms to identify and address the root cause and work hand in hand with patients to develop a plan of care. This collaborative, wellness-driven approach often includes clinical nutrition - both through diet, and nutritional supplementation – and that’s where Integrative Therapeutics supplements come in. Integrative Therapeutics is one of the top-tier manufacturers of supplements in use by integrative practitioners today – including naturopathic, chiropractic, nutrition, acupuncture, as well as a variety of general health and specialty practitioners. Magnesium activates the enzymes necessary for a number of physiological functions, including neuromuscular contractions, cardiac function, and the regulation of the acid-alkaline balance in the body. It is necessary for the metabolism of carbohydrates, amino acids and fats; also for energy production, and the utilization of calcium, phosphorus, sodium, and potassium. 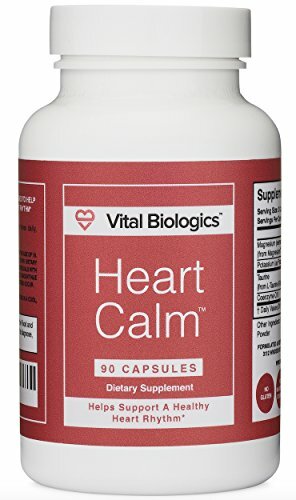 This vital mineral also helps utilize B-complex vitamins, vitamin C, and vitamin E.
Heart Calm is a natural formula designed to help support a healthy heart rhythm and maintain the electrical stability of this critical organ. A unique magnesium complex, a mineral required for proper heart function, optimized for bio-availability and digestive-tract tolerance, has been combined with taurine, an amino acid thought to promote cell membrane stability and help regulate intracellular levels of potassium, sodium, calcium and magnesium within the heart. These two important components provide the backbone of the Heart Calm formula. Heart Calm's proprietary magnesium complex consisting of magnesium taurate, magnesium malate and magnesium glycinate was designed for maximum absorption and to help prevent bowel discomfort typically associated with other forms of magnesium, including magnesium oxide and magnesium citrate. Potassium, an essential electrolyte, and Coenzyme Q10, a unique nutrient that supports energy production throughout the body and is found in high concentrations within cardiac tissue, complete our breakthrough formula. Working quickly via synergistic means, we are confident that Heart Calm will help provide the support that your heart needs to continue to function optimally. 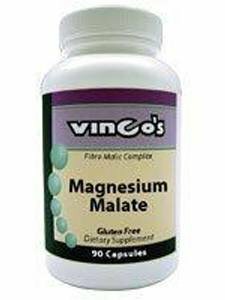 Looking for more Magnesium Malate 90 Capsules similar ideas? Try to explore these searches: Tag Reading System Reviews, Black Mesh Football Jersey, and Kent Mirror. 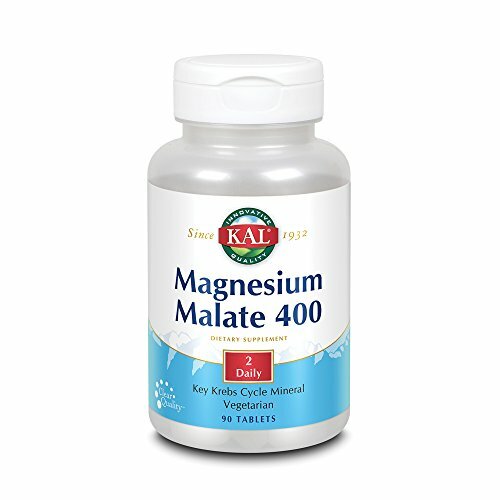 Look at latest related video about Magnesium Malate 90 Capsules. Shopwizion.com is the smartest way for online shopping: compare prices of leading online shops for best deals around the web. 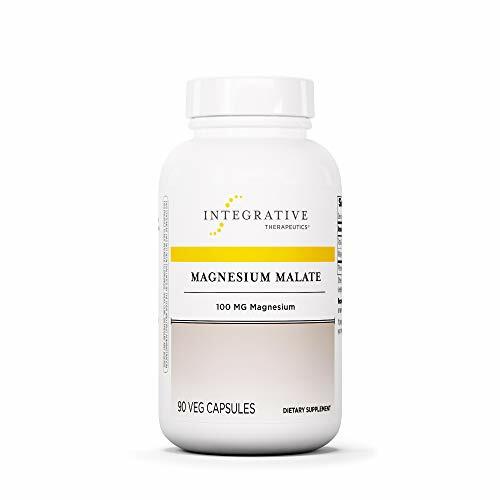 Don't miss TOP Magnesium Malate 90 Capsules deals, updated daily.